Aikatsu! – 166 | Mezashite! Woohoo, been waiting for this, thanks! I preordered Ichigo the other day! Hopefully I’ll get the others soon after, but Ichigo was a priority. What is the easiest way for a US citizen to do this? 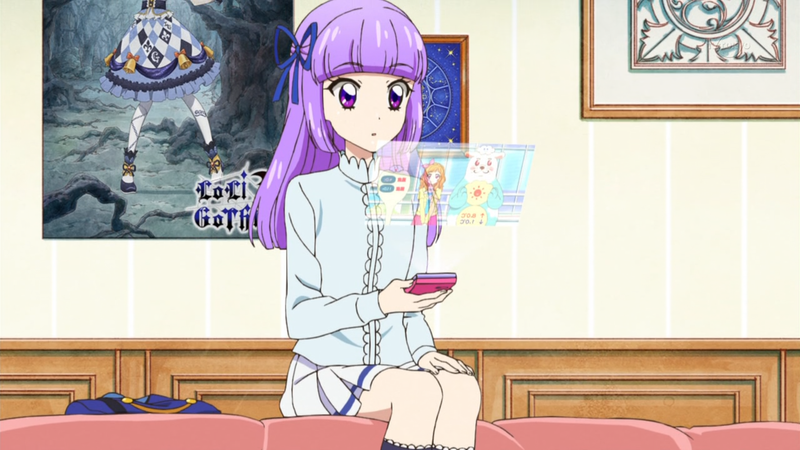 I think Sumire would fit very well as the Starlight Queen. I think so as well, though I’m also conflicted because I’d also love to see either Akari or Hinaki become the next Queen. Akari because it would give her an accomplishment that Ichigo never managed, and Hinaki because I’d like to see her come out more from the others’ shadows. I’m looking forward to seeing who rises to the top no matter what happens (and maybe we’ll see a bit more of Sakura during the competition, which would be most welcome to me). As always, thank you Mezashite, for all you do! I am definitely rooting for Akari to become Queen. She has come so far, and worked so hard. Watching her growth from initially failing the exam to where she is today has made her a very endearing character to me.